Over the extended Christmas break we got to play quite a lot of D&D5. My son, when not playing or running games for his cousins, also spent some time updating our Order of the Platinum Dragon characters. Everyone is right at 13th level and he wants to play them again. So I am pulling out my Descent into the Depths of the Earth to get going on their first underdark hexcrawl. I am of course using the Classic Modules Today conversion for 5e. I am going to let them find their own way here, though maybe not as much as I could let them. I really only need them to go up one more level before The Vault of the Drow. 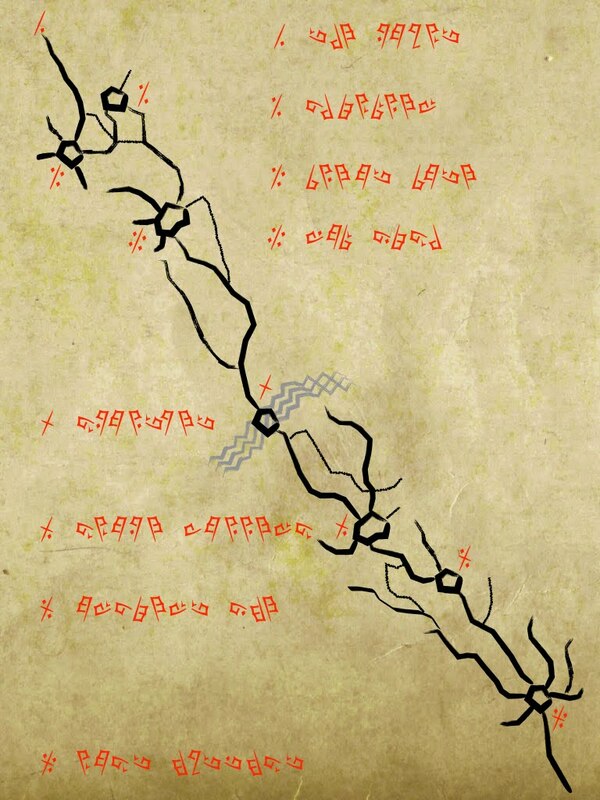 To aid me in this I found a great alternate Player's Map at Blog of Exalted Deeds that I really like. 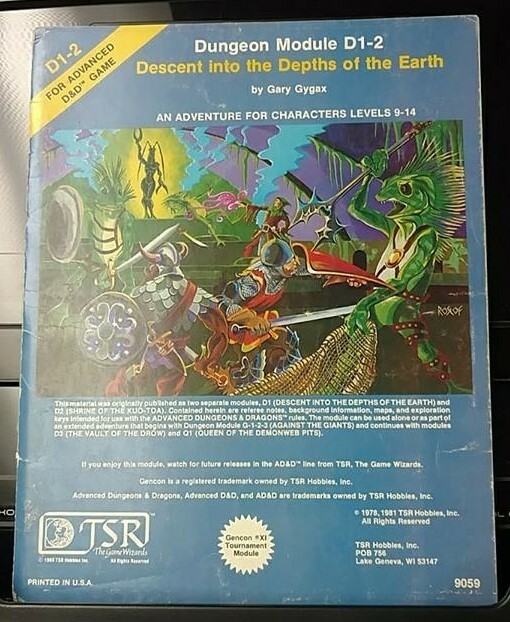 Looking forward to running this piece of AD&D history with my kids. If you've not seen it, you can leverage the drowic underworld expansions from DF at http://www.dragonsfoot.org/forums/viewtopic.php?t=18908 (and also linked from the page below). Cool! I will check these out.